Tedelta successfully closed out our participation in Pack Expo 2018 that took place at the McCormick Place in Chicago Il, USA. This annual event has incremented its numbers in visitors, exhibitors and reps year after year, breaking all records. Tedelta, where we specialize in capping solutions for the bottling and packaging industries, is always present at this event to offer solutions to the North American market. 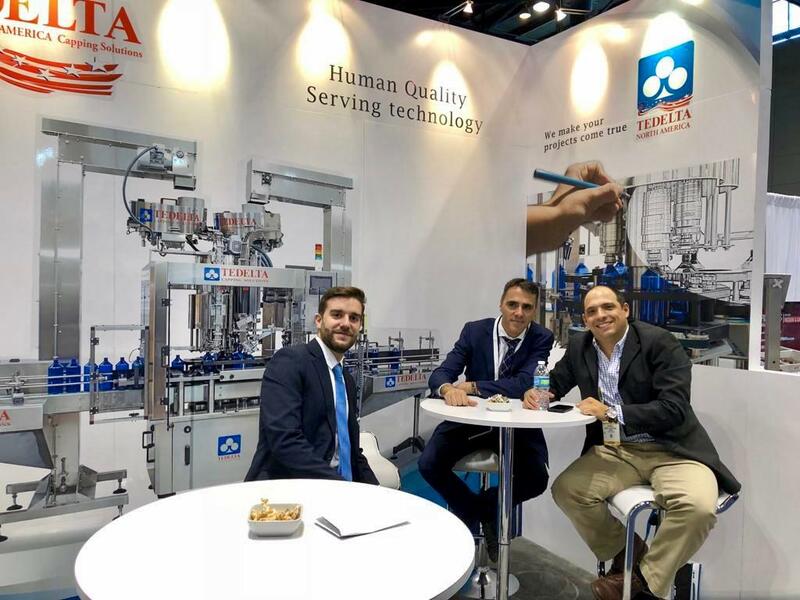 Pack expo 2018, celebrated on the 14th to the 17th of October was a total success for Tedelta.